Most experiments were performed in the early afternoon after lunch to induce fatigue easily when the circadian rhythm of sleepiness reached its peak. The duration of the entire experiments were approximately 2h. The participants were asked to drive the car in a simulated, dull environments. We used Neuroscan system to record the EEG and EOG during the experiments. The channels that are used in the features extraction are shown as follows. Additionally, the participants wear SMI eye-tracking glasses so that their eye movements were also recorded. We then calculate the PERCLOS indicator values of the participants during the experiment and use them as the vigilance labels. For the temporal and occipital channels, PSD and DE features are directly extracted at the frequency bands referred above. 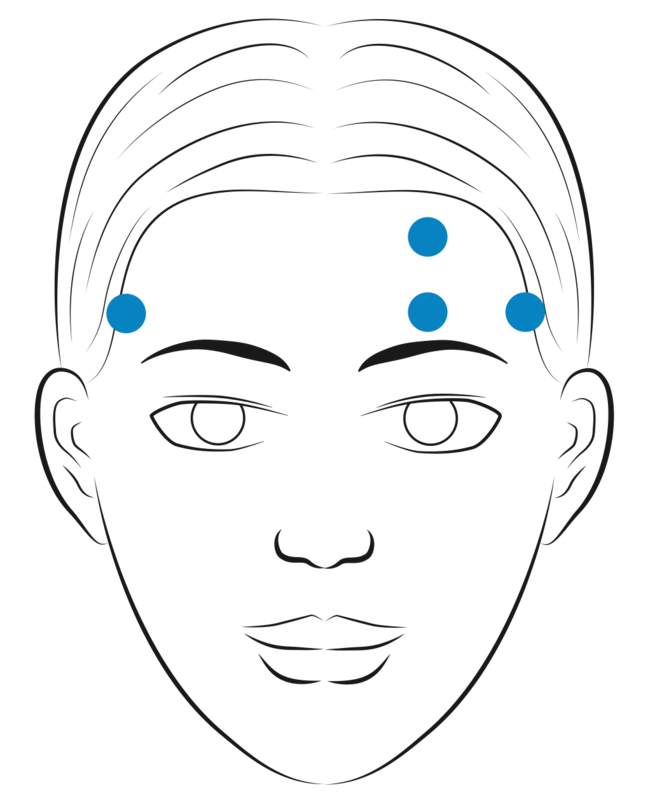 For the forehead channels, we decompose the original EEG signals to forehead EEG signals (which is mostly related to the subjects' brain activity) and EOG signals (which is mostly related to the subjects' eye movements induced electrical field fluctuation, by means of ICA and minus methods. The EOG components are then used to produce 36 eye movement related features. The SMI eye-tracking glasses provides information about eye closure, so we can simply calculate the PERCLOS labels by the following formulation. The SEED-VIG dataset is composed of four parts. EEG_Feature_2Hz: EEG features (power spectral density: PSD, differential entropy: DE) from the total frequency band (1~50 Hz) with a 2 Hz frequency resolution. The fields "psd_movingAve", "psd_LDS", "de_movingAve", and "de_LDS" indicate PSD with moving average, PSD with linear dynamic system, DE with moving average, and DE with linear dynamic system, respectively. The data format is channel*sample_number*frequency_bands (17*885*25). The first 1-5 in the first dimension 'channel' are corresponding to temporal brain areas, and the last 7-17 are corresponding to posterior brain areas. EEG_Feature_5Bands: This is similar to the EEG_feature_2Hz file except that EEG features (PSD, DE) are extracted from five frequency bands: delta (1~4 Hz), theta (4~8 Hz), alpha (8~14 Hz), beta (14~31 Hz), and gamma (31~50 Hz). The data format is channel*sample number*frequency bands (17*885*5). 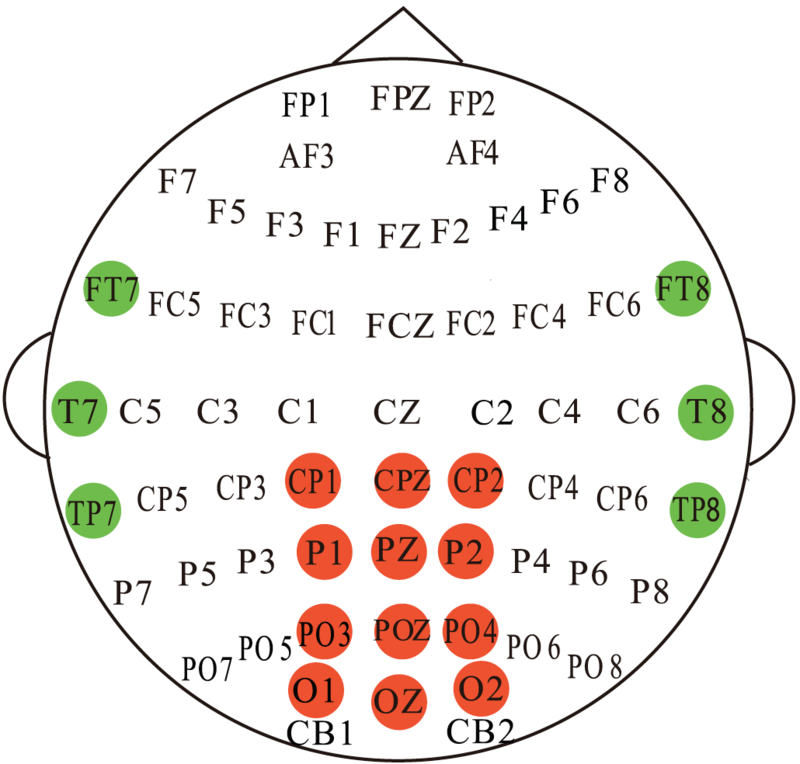 Forehead EEG feature files have similar architecture with EEG feature's, but there has only four channels for the data tensor (4*885*25 and 4*885*5). EOG features. The fields "features_table_ica", "features_table_minus", and "features_table_icav_minh" indicate forehead EOG features corresponding to different VEO and HEO separation methods using ICA and minus approaches. The data format is sample number*feature dimension (885*36). The PERCLOS label files contain continuous vigilance labels (range from 0 to 1) calculated from eye tracking data. If you feel the dataset helpful for your study, please add the following reference to your publications.